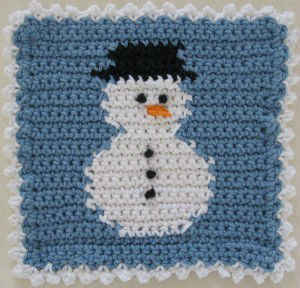 The Snowman Block Crochet Dishcloth is now available in the Winter Dishcloth Crochet Pattern Set. What a cute snowman, another one for my snowman collectors. 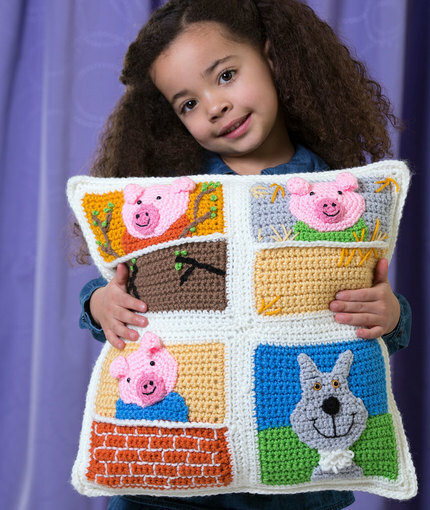 Thanks for the great pattern Maggie. I have loved this Dishcloth-A-Day-Challenge. I’m sorry it’s almost over. Thanks Again for the wonderful patterns This snowman is so cute. Do you actually use these beautiful pieces as dishcloths?? I just love the fancy dishcloths. I made a lot of them for gifts and everyone loved them and said they would use them for doilies. I would like to see it continue it has been so much fun to look foward to see what the next one will be to make. Many thanks and so much fun every day. Enjoyed this. Dishcloths???? Only made a couple of “dishcloths” so far. :o) Made a couple of pillows ~ motifs for my afghan ~ etc. Would this cute little snowman not make a cute little pillow? 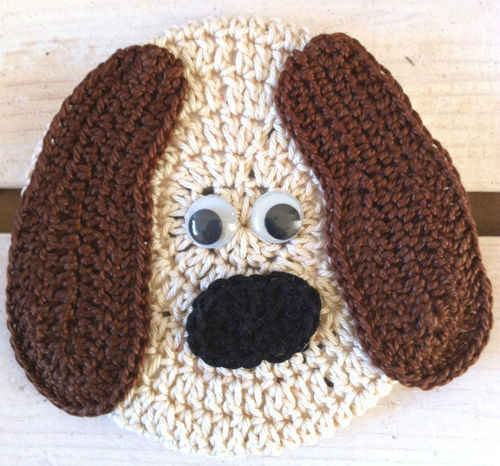 Thanks, Maggie, for all the patterns in this Dishcloth Challenge. I’ve enjoyed each and every one of them. I also hate this coming to an end. I have printed and put all of these in sheet protectors and in notebooks and do plan on making each and everyone for gifts. These are just perfect to use with my Christmas dishes that are the same blue with snowmen on them. I am very anxious to make many of these. Thank you, Maggie. You are wonderful to give us all these patterns free. I have made a copy of each one and will spend 2012 making all of them if I can. Thank you so much for all the designs that have been given out. Someone asked “Do you actually use these beautiful pieces as dishcloths?? I use the square shaped ones to make into rugs as I cann’t get the cotton need in Australia and use our double knitting wool and a 4.5mm hook but at the moment I’m so far behind with doing them. This will be great next year as it’s my theme for my dinning room. 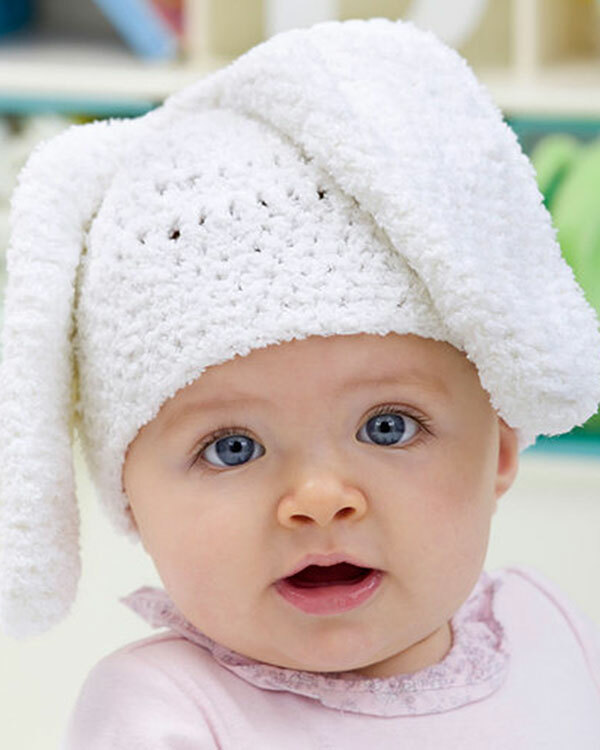 I have enjoyed downloading the dishcloth patterns and will certainly make them as gifts. You have developed such nice patterns!! What an inspiration!!! I can’t see a link for a printable chart. I see the chart when going through the pictures at the beginning, but it won’t let me print.